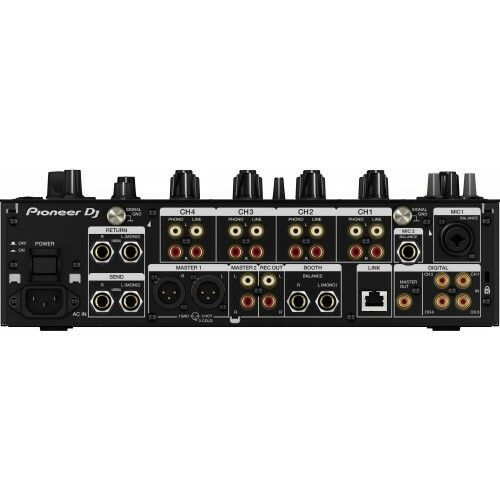 Rent the newest 4-channel digital DJ mixer from Pioneer at Soundhouse NYC. Looking to rent the newly released Pioneer DJM-900 NXS2 DJ mixer? Or the new Pioneer CDJ-2000 NXS2? Soundhouse now carries them both. 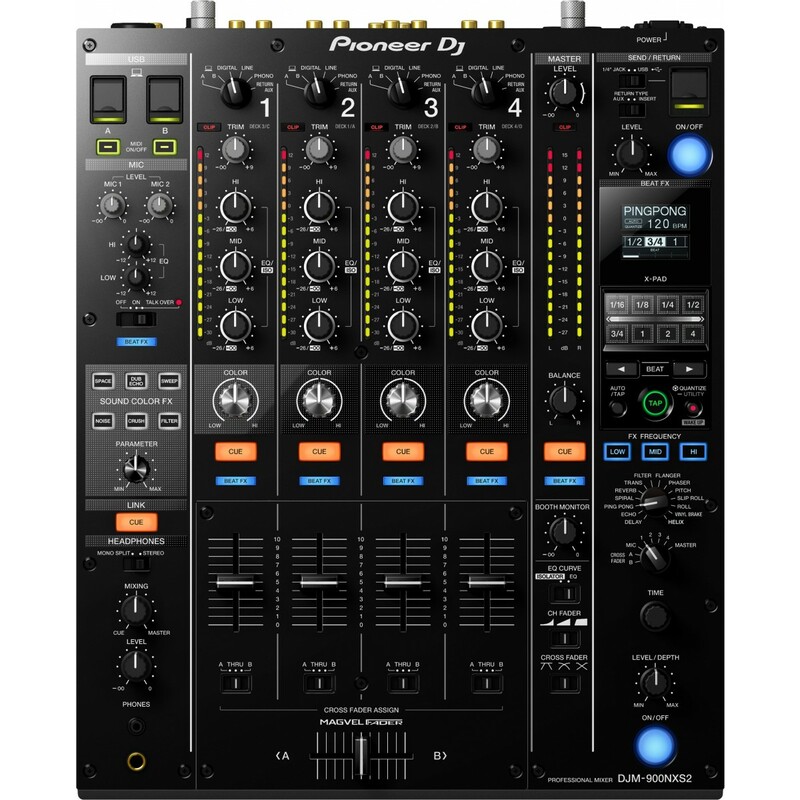 Take your performance to new heights with the DJM-900NXS2, which features Pioneer's first ever 64-bit mixing processor for a warmer, more nuanced sound. They’ve fine-tuned the EQ and fader curves and enhanced the FX controls to give you even more creative choice. 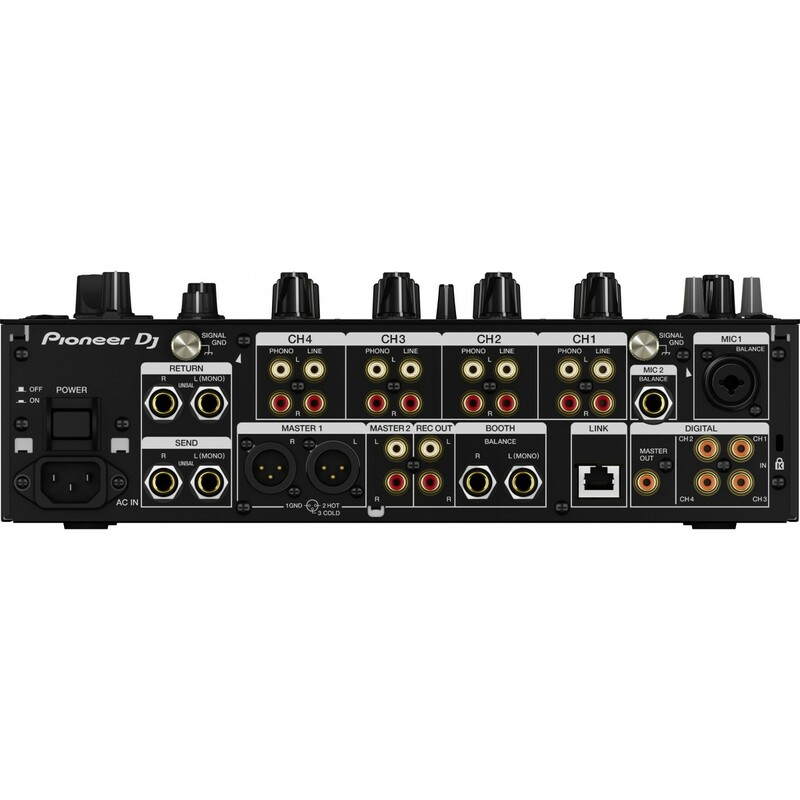 Plus the versatile DJM-900NXS2 has an independent Send/Return, 4 phono inputs and 2 USB ports – giving you flexibility to set it up your way. 6 studio-quality sound FX - sweep, filter, crush, dub echo, noise and space, available on every channel. Beat FX - use the large X-Pad to engage 14 different types of Beat FX and adjust the parameters with one finger. Frequency FX - choose which frequency range you want to apply FX to. Independent Send / Return - use built-in FX and an external FX unit at the same time. Or connect your iPhone / iPad via USB to engage instrument and FX apps. USB Sound Card - A built-in USB sound card allows simultaneous input / output of stereo signals from 4 ins and 5 outs.